It’s extremely important to create a smooth user experience for the customer of your software, the first time he interacts with it. 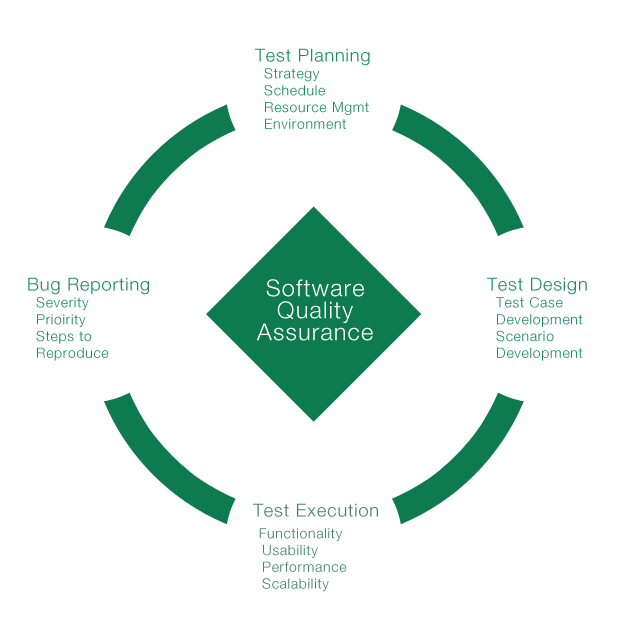 Very often, software companies compromise by not having a proper Quality Assurance conducted on their software before sending it to the production environment. Such compromises can be devastating to a business leading to not only a loss of customer, but also to a loss of reputation, the salvaging of which prove to be very costly.